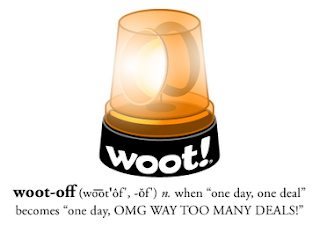 It's Woot-Off time at Woot! That means you can save on some amazing flash sales on Woot merchandise. Flash sales change quickly so check back often. 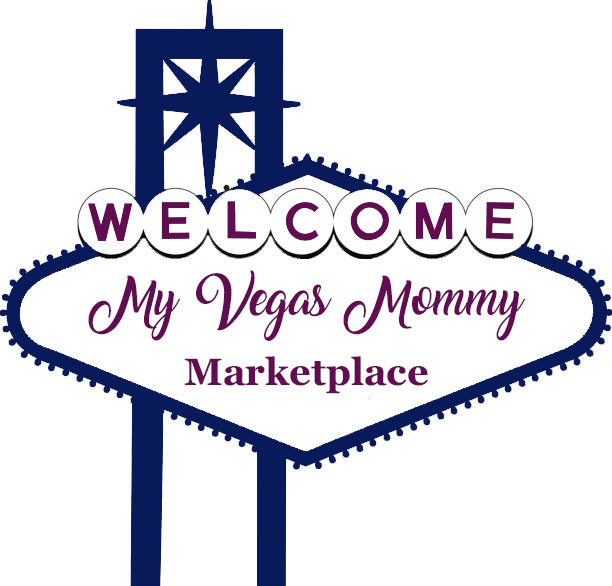 Check out all the deals HERE! Bonus: Shipping is just $5 all day, regardless of number of purchases made!